Built in 1988, 110 Winn Street is a family-owned and operated commerical office building. 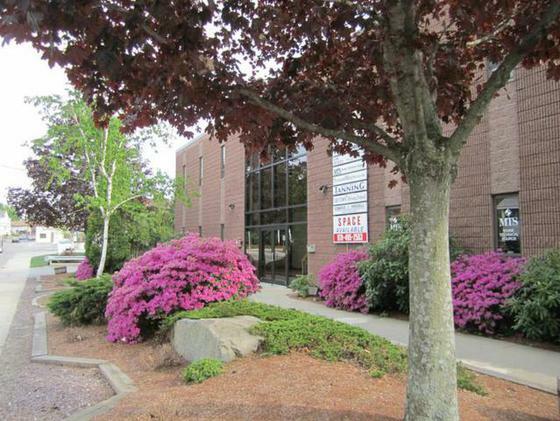 Conveniently located in Woburn's downtown business district, the building offers easy-access to Routes 128 and 93, and is in walking distance to nearby shops, restaurants, Woburn City Hall and Woburn District Courthouse. The City of Woburn has an unbeatable location with its easy accessibility to all points in New England, two interstate highways, and public transportation via bus, train, and commuter rail. For leasing information or to arrange a personal tour, call us at (978) 495-2563.